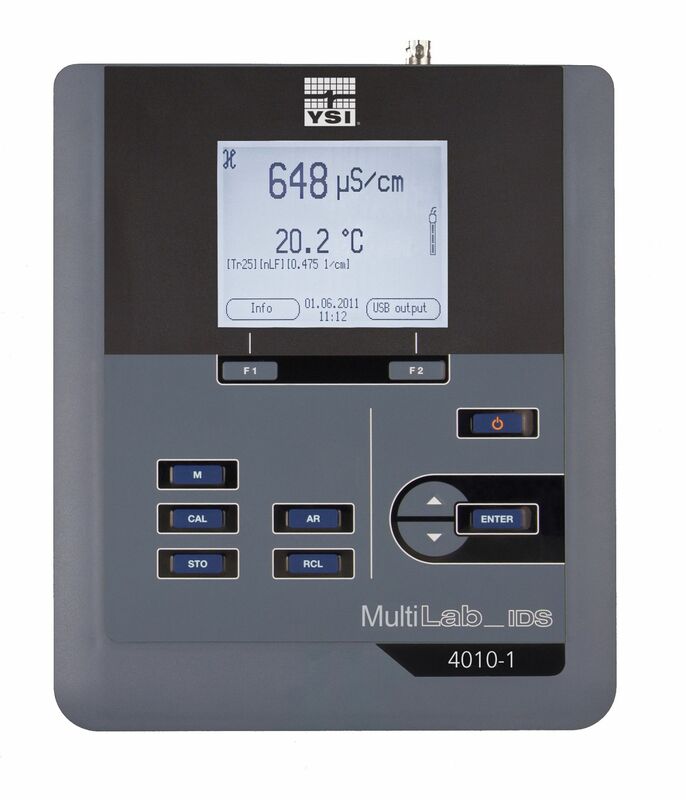 The YSI MultiLab line includes the 4010-1 (single channel), 4010-2 (dual channel) and 4010-3 (three channel) instruments providing easy to use and calibrate menu-driven operation ideal for the laboratory. All MultiLab instruments can accurately measure pH, ORP, conductivity, and DO/BOD. ISEs can also be connected to two and three channel instruments. The IDS sensors automatically store their unique serial number and calibration data. In addition, they also digitally process the measurement signal. The sensors can be moved from instrument to instrument and maintain their calibration data and transmit this information to the new instrument. The CMC function displays continual monitoring of the sensor's measuring range. The range is represented with a bar and calibration points are shown as vertical lines at the cal point. A moving cursor shows the current measured value and indicates if the measurement is within the calibrated range. 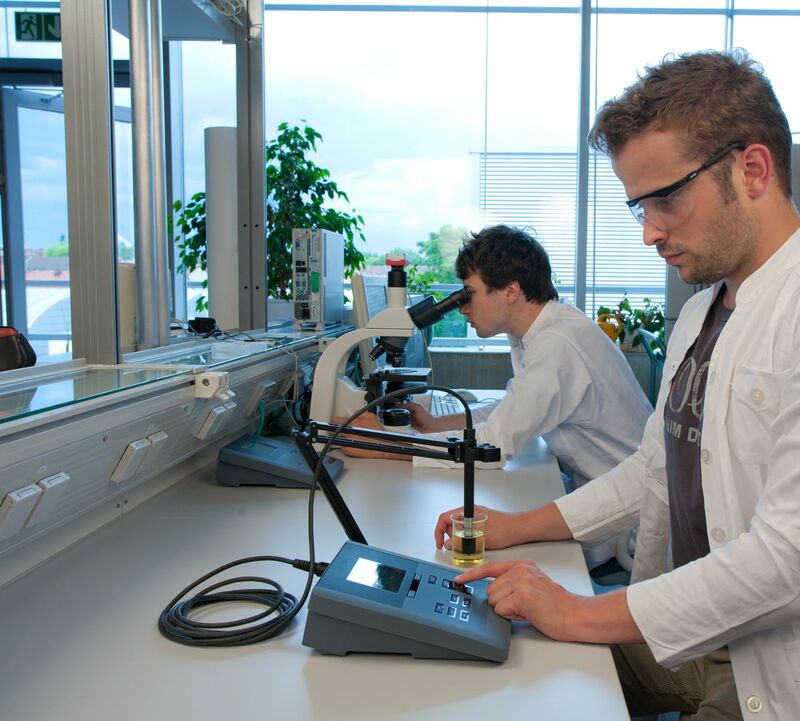 The QSC is a system to monitor the condition of the pH electrode. An initial calibration is performed and, afterwards, the sensor status is monitored and graphically displayed over time.